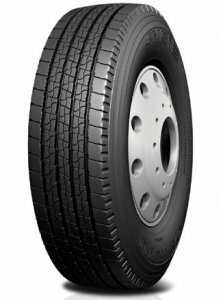 For an incredibly stable drive with great traction in all weather conditions throughout the year, there’s no better choice than Jinyu’s JY512 tyres. These are high quality options available at a fantastic price to ensure you get the best value with excellent performance in wet and dry weather and a stable, smooth journey every time. JY512 tyres are a perfect choice, so don’t miss out on these excellent options from Jinyu. For an incredibly stable drive with great traction in all weather conditions throughout the year, there’s no better choice than Jinyu’s JY512 tyres. These are high quality options available at a fantastic price to ensure you get the best value with excellent performance in wet and dry weather and a stable, smooth journey every time.JY512 tyres are a perfect choice, so don’t miss out on these excellent options from Jinyu.